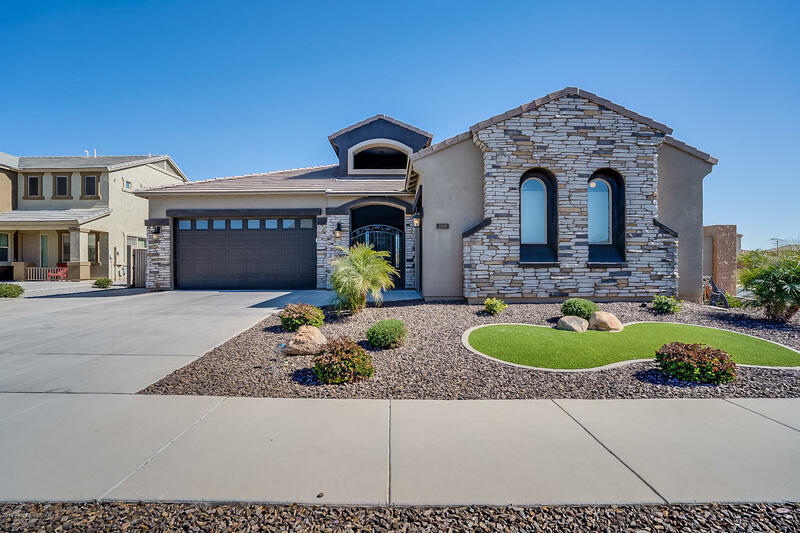 Built in 2015, this Queen Creek one-story offers an in-ground pool, granite kitchen countertops, 2 car garage and an additional detached 1 car garage. This home is part of the Ocotillo Heights Phase II HOA.Home comes with a 30-day buyback guarantee. Terms and conditions apply.